During a divorce, the agreement that is drawn up protects the rights of both partners, based on which the court issues a decree. There are numerous matters on which both partners have to agree, including child support and alimony. The agreement outlines the rights and responsibilities for both partners. However, in case of any changes in circumstances down the line, the court orders may have to be modified accordingly. There may be some other situations where court orders for divorces have to be modified. 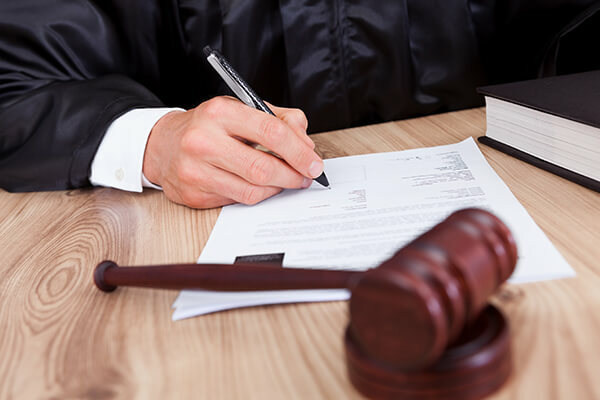 You should get in touch with an experienced modification of court order attorney to ensure your rights are protected. Your ex-spouse is responsible for informing you of the reasons for which the court order needs to be modified. We will discuss your situation with you and come up with the best course of action, so that the court order modification doesn’t impact the agreement you have with your spouse. Regardless of whether you are asked to comply with a modification in court order or you have to initiate the modification, it is important that you get in touch with us without delay. 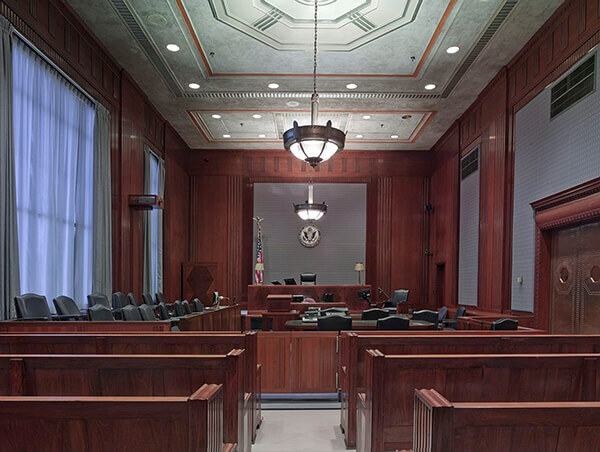 Trust your case to an expert in modifications of court orders. Call Matthew Sheasby, Attorney at Law, at (909) 922-2543 to discuss your case.